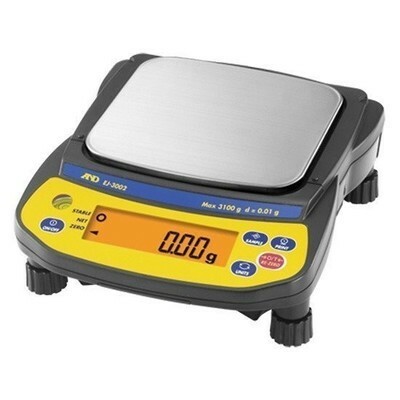 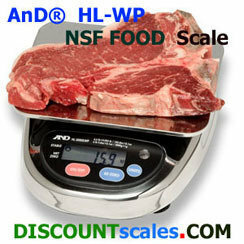 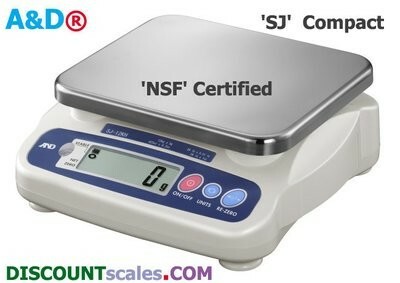 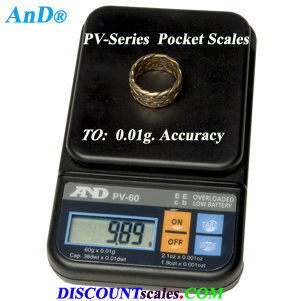 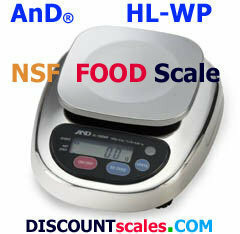 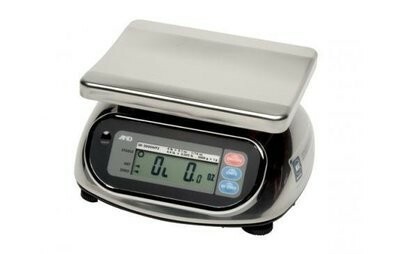 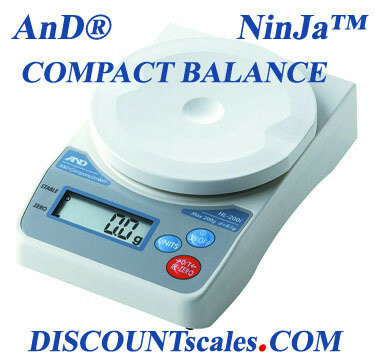 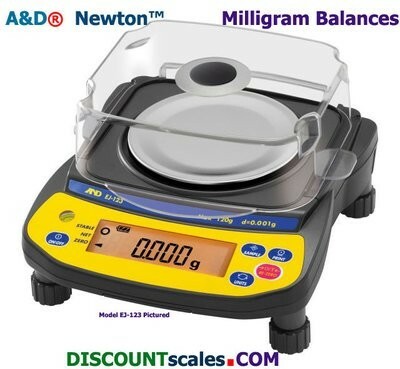 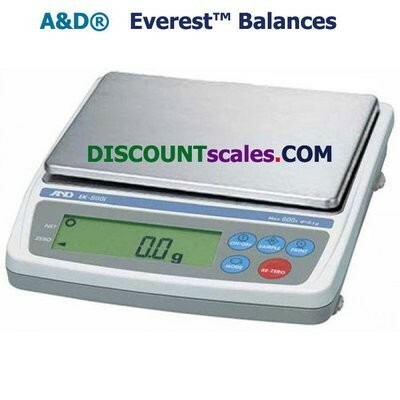 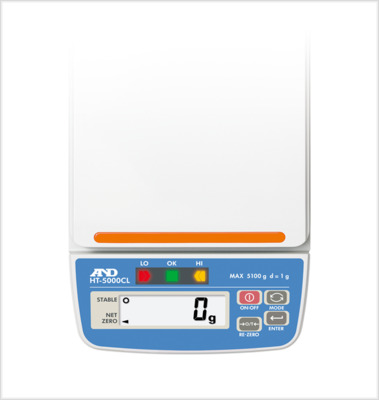 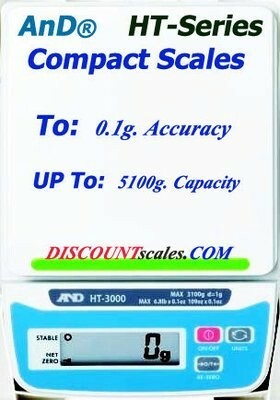 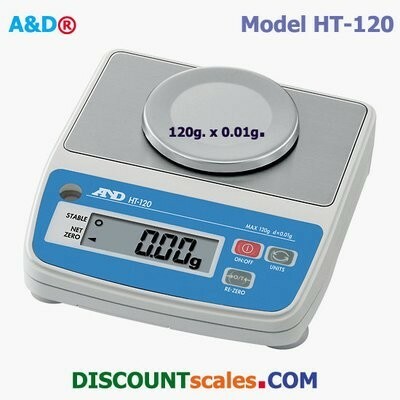 A&D Weighing® scales are among the best-selling scales in the world. 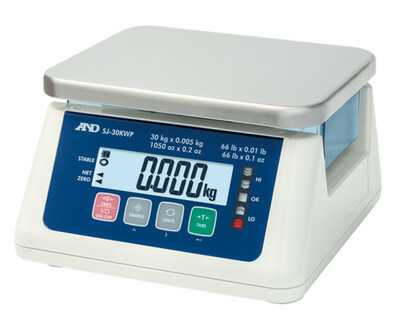 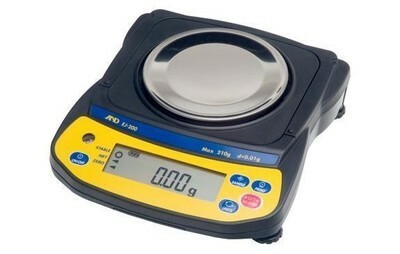 For many years, A&D Weighing® has been offering, & innovating high-quality product at reasonable prices. 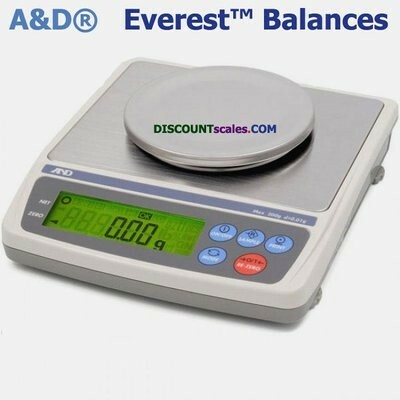 We're a long-time, high-volume authorized A&D Weighing® dealer, providing deep-discount prices & expert support on A&D® scales.